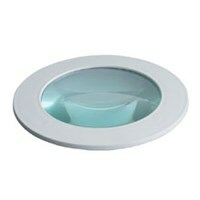 The Daylight Company has created a magnifying lamp that rivals all others. 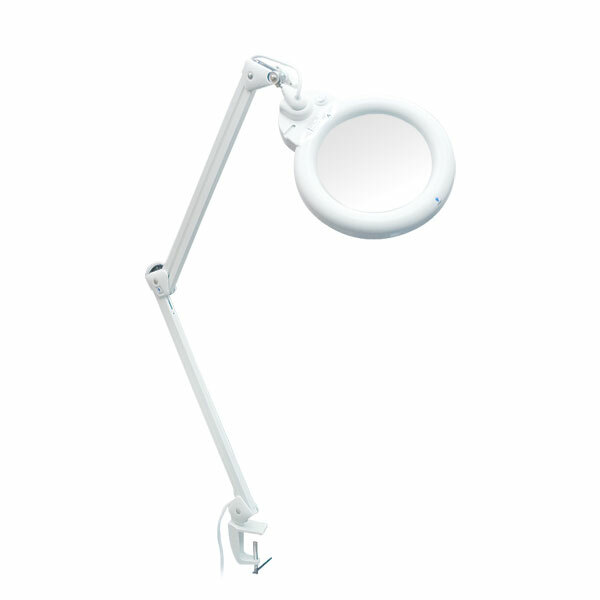 The Slim Fluorescent is the only magnifying lamp of it's kind on the market; combining the largest diameter lens with the most technologically advanced design and a unique 28-watt daylight, high light output tube. 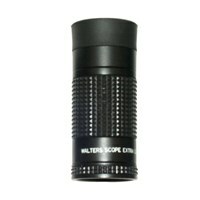 This lamp also has the ability to interchange lenses depending on the magnification that is required. The lamp is complete with a 3-diopter (1.75X) glass lens but you can also buy additional high magnification lenses that increase the strength. 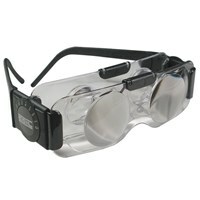 Lens: 7 diameter, 3-diopter (1.75X magnification) glass lens. Light Source: 28-watt low heat, high light output, daylight simulation bulb. Supplied with: tube, diffuser, table clamp. Optional table base, floor stand and lenses also available.